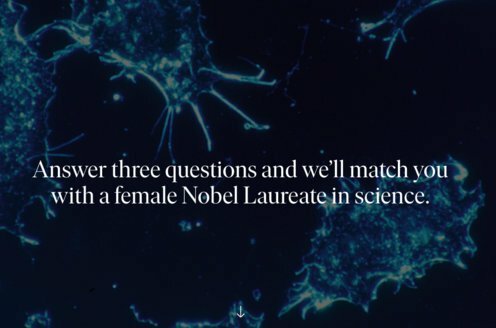 Prize motivation: "for his discovery of the fission of heavy nuclei." 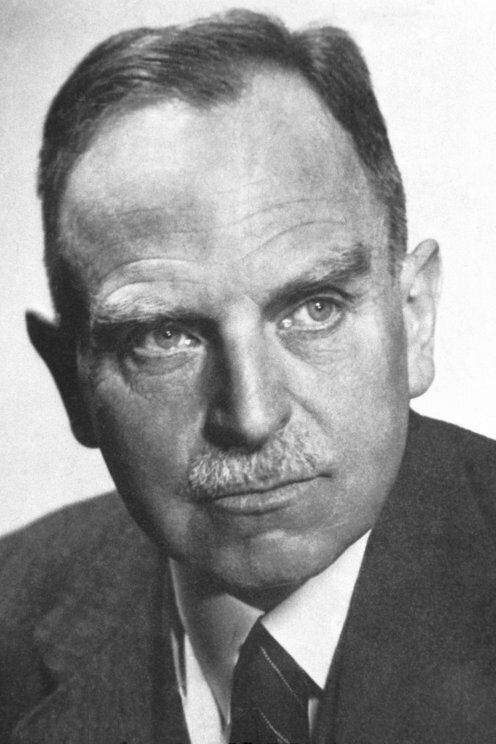 Otto Hahn received his Nobel Prize one year later, in 1945. The discovery of the neutron in 1932 provided a powerful new tool for investigating atoms. When Otto Hahn and Fritz Strassman irradiated uranium with neutrons in 1939, they created barium, which was far too light an element to be a decay product of uranium. Otto Hahn's long-time colleague, Lise Meitner, and her nephew, Otto Frisch, tackled the problem from a theoretical standpoint and proved that the uranium nucleus had been split. The phenomenon, later called "fission", proved important in developing nuclear weapons and energy.